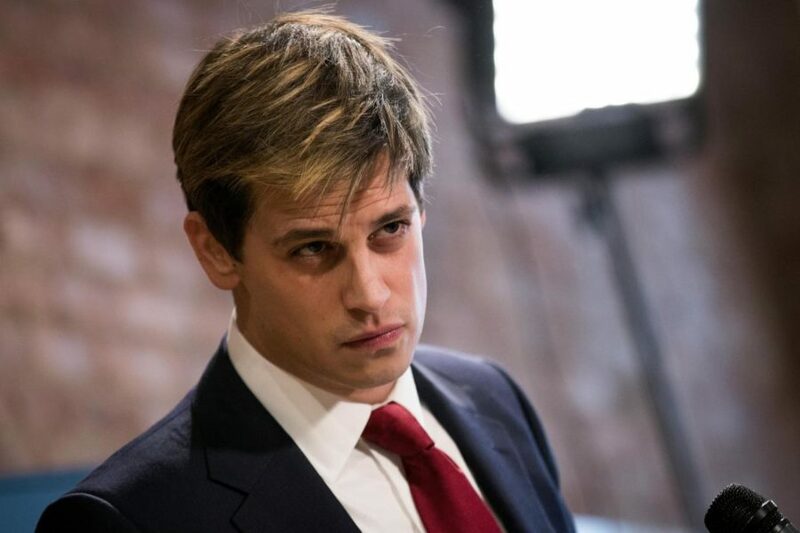 Milo Yiannopoulos, a polarizing conservative and political figure, recently had appearances pulled and editors backing out of publishing his book after controversial comments surfaced regarding pedophilia. It has not been Milo Yiannopoulos’ week. The controversial Breitbart editor fell far from what could be considered his peak last Friday. The British journalist has been known for his blunt, non-traditional conservative comments and articles. Things were really looking up for Yiannopoulos as his book, Dangerous, was set for publishing, he was scheduled to speak at CPAC (Conservative Political Action Conference), and he had an interview on Bill Maher’s HBO show, Real Time. His downfall was brought upon a resurfacing of certain comments Yiannopoulos made on an internet live stream he took part of nearly a year ago that seemed to condone pedophilia. Despite displaying his regret for the comments and taking back what he said, his offer to appear at CPAC was retracted and also his book publisher, Simon & Schuster, decided not to publish his book. Shortly after the comments surfaced, Yiannopoulos also stood down from his position as Senior Editor of Breitbart. He plans to continue certain endeavors, specifically more entertainment than journalistic based. He also still plans on publishing his book whether through an alternate publisher or through self-publishing. Yiannopoulos’ rapid downfall shows how merciless and unforgiving his industry can be. The comments were very foolish and while his character could be considered much less than satisfactory, it was really just an unfortunate thought that he has later admitted was absolutely wrong. The speed in which his decline occurred is amazing. He went from being on the rise as an influential media figure to now there being a good chance that the name Milo Yiannopoulos will be completely forgotten within a year.